Award winning family owned Thornhaven Estate sits high up at the treeline of Giant’s Head Mountain in Summerland in the Okanagan valley. The southeast facing vineyards ripen slowly for maximum flavour concentration . Thornhavens’ semi-arid climate, and gravity fed winery design are ideal for aromatic white grapes such as Pinot Gris and Gewurztraminer and especially Pinot Noir. Son and cellar master Jason (Jay) Fraser is responsible for the winemaking and the whole family work in the vineyards and the tasting room. 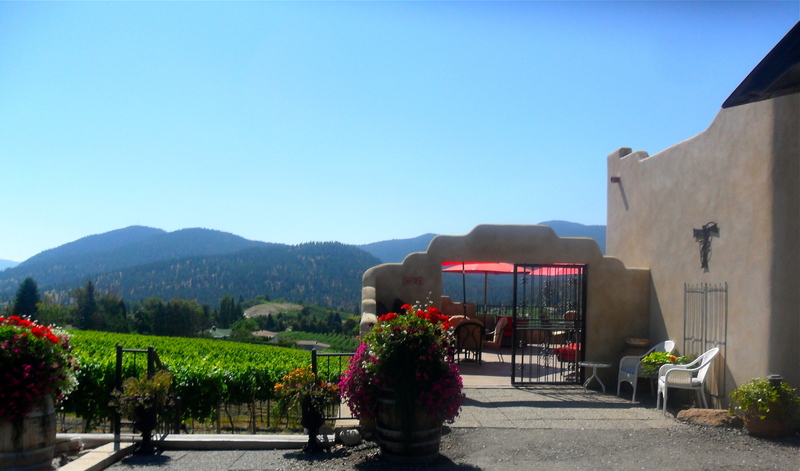 Thornhaven Estate was honoured as one of Canada’s top ten wineries for 2009.